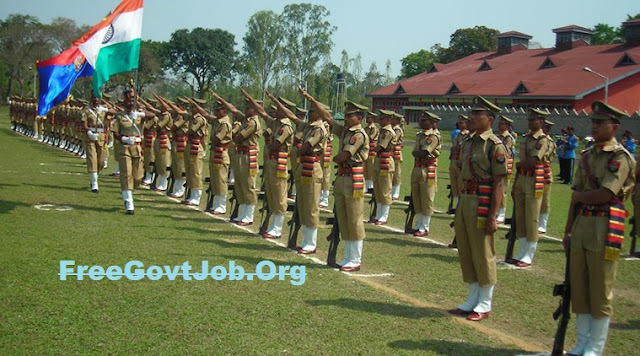 Assam Police Recruitment 2018 for Constable 5494 Vacancies @www.assampolice.gov.in : Assam Police has released a notification for the recruitment of 5494 Constables in Unarmed Branch and Armed Branch. Interested candidates may check the vacancy details and apply online from 02-05-2018 to 02-06-2018. For Armed Branch: Candidates should have passed 10th class from a recognised board. Selection of candidates will be made on the basis of Physical Standard Test (PST) and Physical Efficiency Test (PET), Written Test and Document Verification. Interested and eligible candidates may apply online through Assam Police website - http://www.assampolice.gov.in/ - from 02-05-2018 to 02-06-2018.